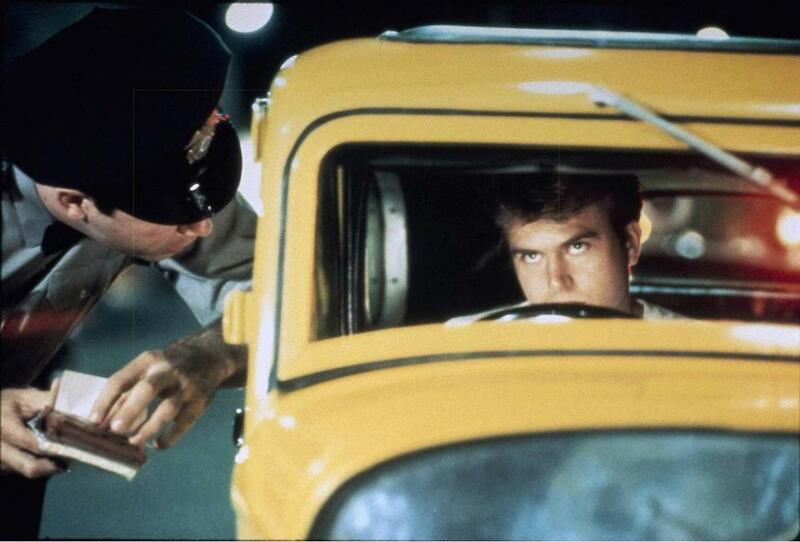 Paul Le Mat in a scene from “American Graffiti.” The classic 1973 film will be shown outside on the Kennedy Greenway. Longtime local filmmaker and golf aficionado Cob Carlson’s labor of love is the new documentary “Donald Ross: Discovering the Legend.” Golfers likely know Ross as the “patron saint of golf course architecture.” But even viewers who don’t know an iron from a putter will appreciate the archival footage (all those knickers and caps) courtesy of the Tufts Archives’ expansive collection of historical photos and Ross memorabilia. “There are books about Ross, but there’s never been a film about him or any golf course architect,” says Carlson, a Hopkinton resident who’s been a member for 17 years of the Ross-designed George Wright Golf Course in Hyde Park, one of Boston’s municipal courses. Ross designed 400 of the most challenging and visually appealing golf courses in the world from 1900 until he died in 1948. These include 51 golf courses in Massachusetts, 45 of which are still open. “His impact on the natural landscape here is profound,” says Carlson. Besides George Wright, Orchards Golf Club in South Hadley and Kernwood Country Club in Salem are among Ross’s best known area gems. Ross, also an outstanding golfer, left Scotland for Boston in 1899 to teach the sport to eager Americans and eventually began designing premiere courses such as Inverness in Ohio and Pinehurst No. 2 in North Carolina. Carlson, a native of Fairfield, Conn., arrived in Boston in 1991 to work as a film and video editor at WGBH. Vital to the new documentary, he says, were Ross’s great-grandson, Alex Ross Shapiro of Little Compton, RI, who provided never-before-seen photos; author Brad Klein (“Discovering Donald Ross: The Architect and his Golf Courses”); and Boston-based composer Tom Phillips who provided the score. Interviews in the film include “heavy hitters of the golf world,” says Carlson, such as Jack Nicklaus, Ben Crenshaw, and Peggy Kirk Bell. Carlson began his documentary two years ago and just released the two-hour DVD with bonus material, available on the film’s website. He also edited a one-hour version that he hopes to get into festivals in regions that have an interest in Ross and his legacy. With the drive-in movie experience all but gone from the Boston area (yes, the Mendon Twin Drive-In is going strong but hardly T-accessible), what a welcome treat it is that the Coolidge Corner Theatre is partnering with the Rose Fitzgerald Kennedy Greenway Conservancy for a free outdoor film series this summer. The kick-off screening of George Lucas’s 1973 coming-of-age in the ’60s classic “American Graffiti” takes place June 23 (postponed from June 16 due to rain) at sunset at the Greenway’s Wharf District Park. The Coolidge has curated a special selection of films -- including “The Birds” on July 14 and “E.T.” on Aug. 4 -- projected in 35mm onto an outdoor screen 12 feet high by 30 feet wide.